If you liked The Shining you might like these books. 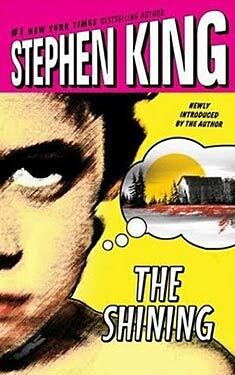 First published in 1977, The Shining quickly became a benchmark in the literary career of Stephen King. 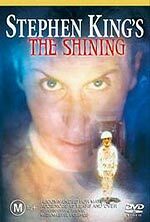 This tale of a troubled man hired to care for a remote mountain resort over the winter, his loyal wife, and their uniquely gifted son slowly but steadily unfolds as secrets from the Overlook Hotel's past are revealed, and the hotel itself attempts to claim the very souls of the Torrence family. 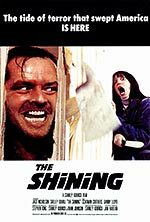 Adapted into a cinematic masterpiece of horror by legendary Stanley Kubrick—featuring an unforgettable performance by a demonic Jack Nicholson—The Shining stands as a cultural icon of modern horror, a searing study of a family torn apart, and a nightmarish glimpse into the dark recesses of human weakness and dementia.